C-Arm Warranty & Service Contract: What is Included? 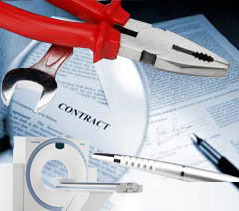 Service Contracts for Imaging Systems: Penny Wise and Pound Foolish? Used MRI & CT Trade-ins: Get a Bang for Your Buck! 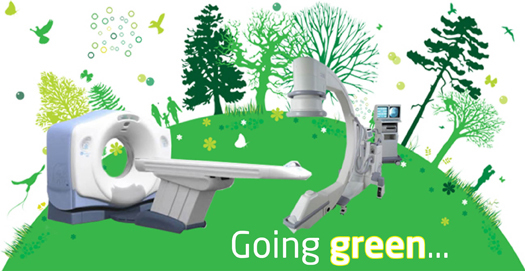 To Upgrade Diagnostic Imaging Systems or Not to Upgrade?